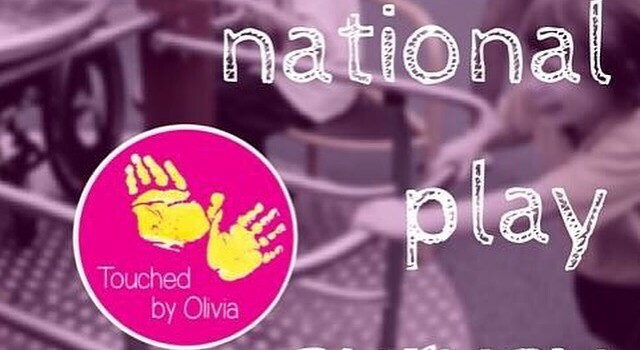 As you enjoy your weekend, think about play and how you’re able to enjoy and access it in your local community. If you’ve got ideas on how to make play better – we want to know. 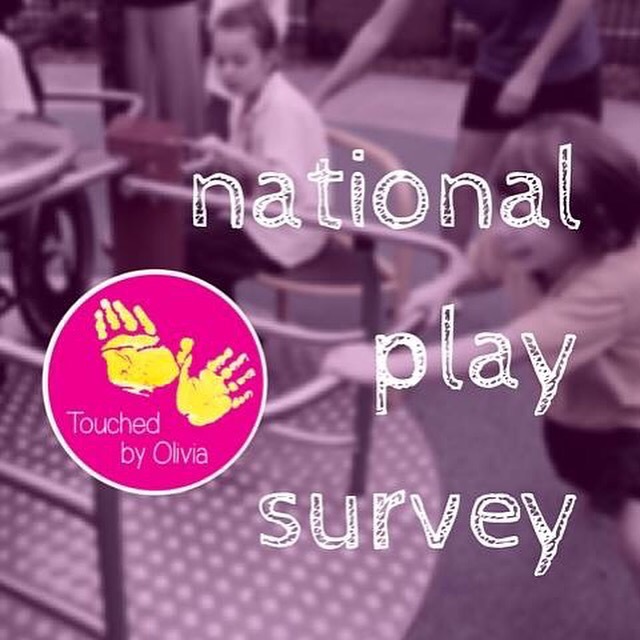 If you’ve got feedback on great play spaces – we want to know. We can’t fund huge research projects because we spend all our money on building great inclusive playspaces. That’s why we need you to help us. Do this quick survey today and ask at least five of your mates to do it, too.